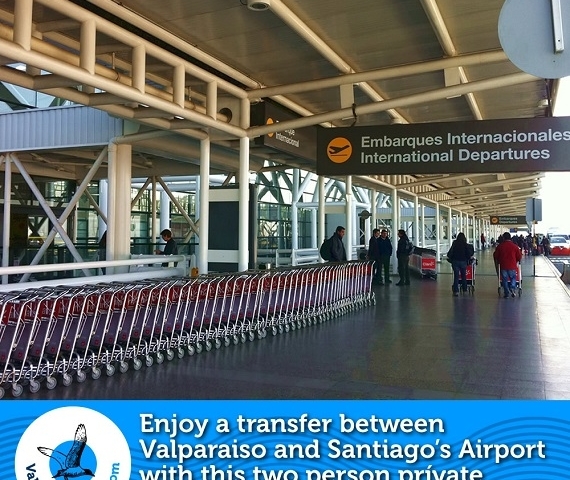 Enjoy a transfer between Valparaiso and Santiago Airport with this two person private service. Simple, fast and stress free airport transportation services. 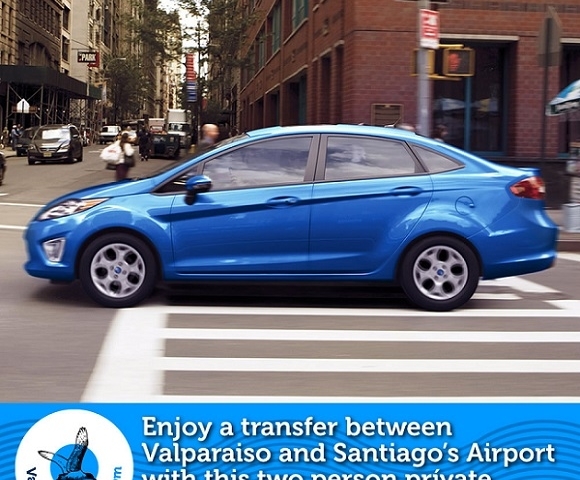 A representative will greet you at Valparaiso Pier or pick you up at your Hotel and take you to the Airport. Relax and enjoy. Variable, It depends on your needs. 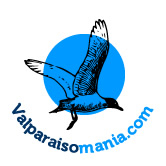 Tickets purchased on www.valparaisomania.com are refundable* when a refund is requested at least 48 hours prior to departure, less a 15% service fee. 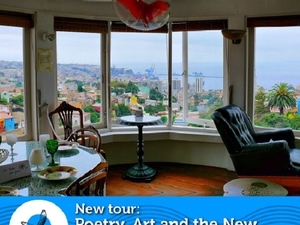 I found the tour in Valparaiso to be lovely. The graffiti tour had wonderful views. The "Chilean cuisine" experience was exquisite, great food, wine and the ambience was fabulous, relaxed and fun. 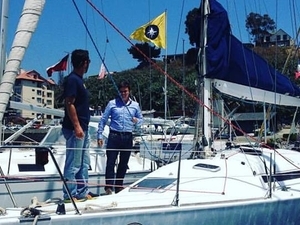 I recommend completely, whether your from somewhere else in the world or just from Santiago or any other region of chile for that matter, experience a different view of Valparaiso in all aspects.